General pool maintenance is key to keeping your pool clean year round. A sweep a day might keep the algae away, but daily pool cleaning and filter clearing keeps the swimming pool consistently clean. Our pool maintenance is here for your if you need a pool guy to come and provide daily cleaning, or someone to come check the status of your pool, and give you some options for bringing your pool to supreme safety. Some of our maintenance includes pool sweeping, checking your pool's pH levels, filter clearing, pool equipment repairs, and more. Cleaning a pool can sometimes be a chore, especially if you are a busy person. And when an algae bloom is continuously coming up, it usually is going to take more than a shocking and a traditional algae treatment to knock out algae growth and eliminate the algae's food. 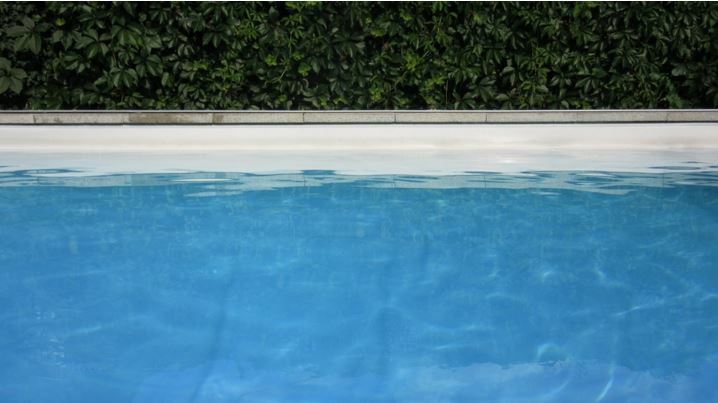 Consider an acid washing or a chlorine bath to take your green pool and keep it blue all summer. Call (925) 269-9399 to get your free quote today. Cleaning a pool is a year long activity, and sometimes the opportunity cost just does not seem worth it to continue to take care of it daily after work. Sometimes interruptions come up and you would rather be at your kids soccer games or on a vacation and worry about the cleanliness of the pool builds up in the back of your head. We can take care of your pool for you when you simply don't want to, for a one time service, daily, weekly, or however often you need. We are even on call for some pool cleaning.